Our Chairman's favorite travel blazer stays wrinkle free all day. The favorite travel coat of Leigh H. Perkins, Orvis Chairman, who's traveled the globe for decades for business and pleasure. You'll love as much as he does how the hopsack fabric of polyester/wool defies wrinkling, resists stains, and packs well for worry-free travel. Plus, you'll be glad the Hopsack's interior sports plenty of storage, including a button-tab pocket, zippered security pocket, and two utility pockets. Details include lapel buttonhole, full lining, and unique Orvis blazer buttons. Three exterior pockets. In navy. Polyester/wool. Dry clean. Imported. Regular even sizes 38-54; about 31½" long in size 44 regular. Long even sizes 40-54. 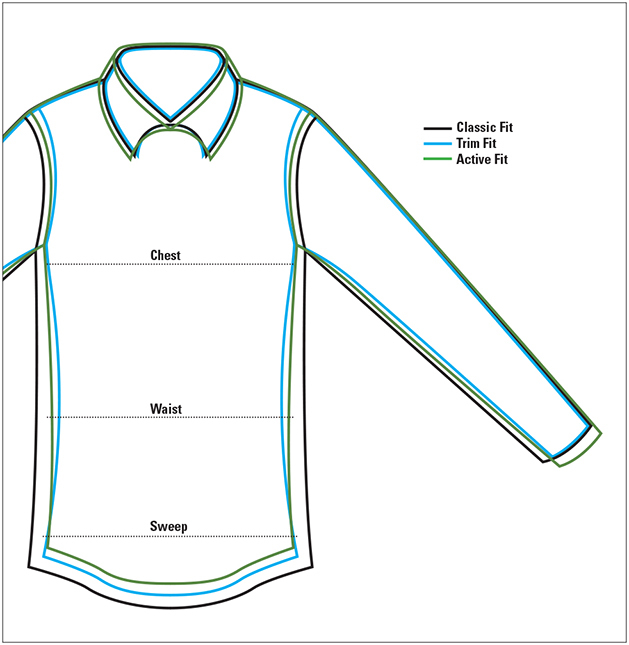 Long sizes are 1¼" longer in body, 1" longer in sleeve. Please note: Our Traveler's Hopsack Blazer is tailored in a fashion that is commonly known as a 3-roll-2. In simpler terms, it is a 3-button blazer that looks like a 2-button blazer. The lapel covers the top button and naturally rolls down, creating the same deep "V" look as that of a 2-button blazer. The middle button is the only button that should be buttoned on the Traveler's Hopsack Blazer. The top and bottom buttons should always remain unbuttoned.